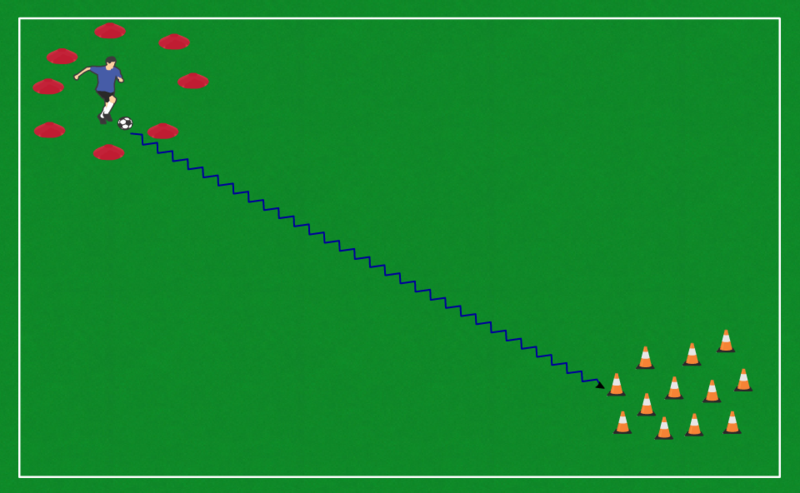 If the players manage to get to the other side, they go again and try to cross the water again, etc. 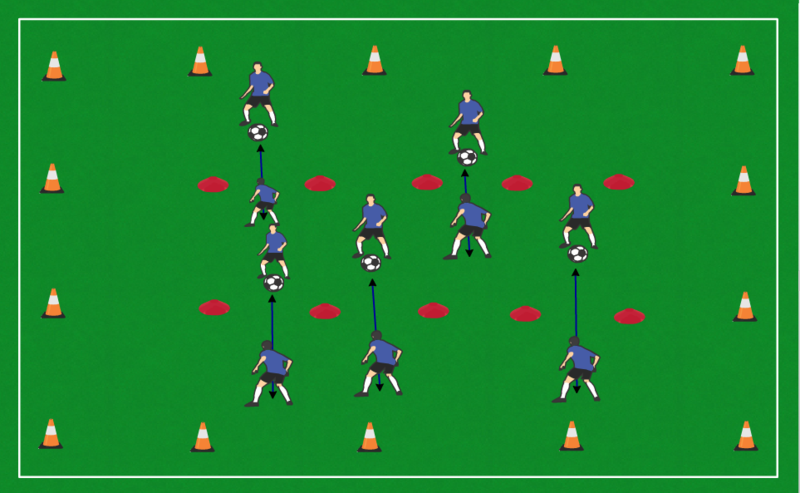 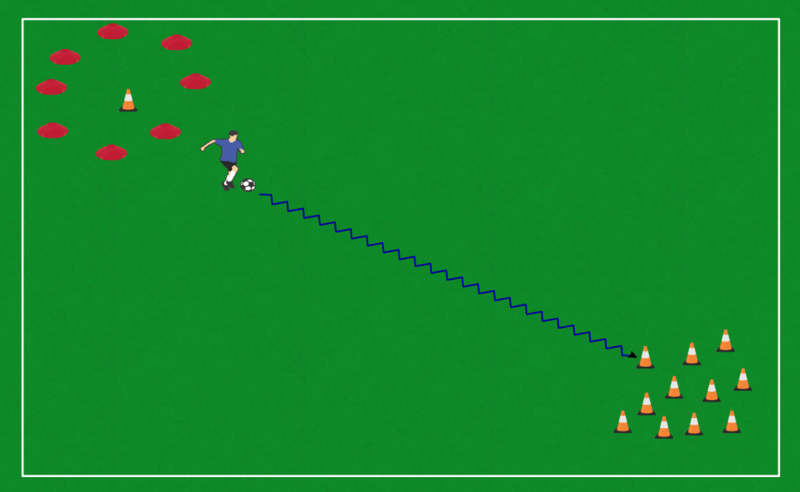 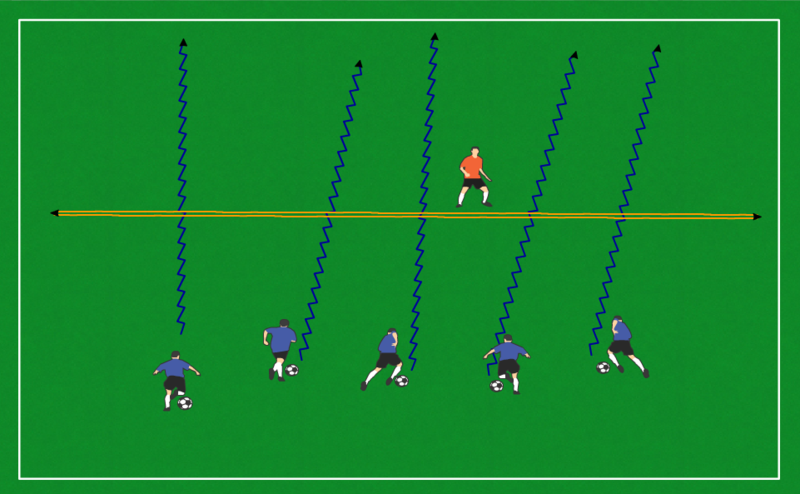 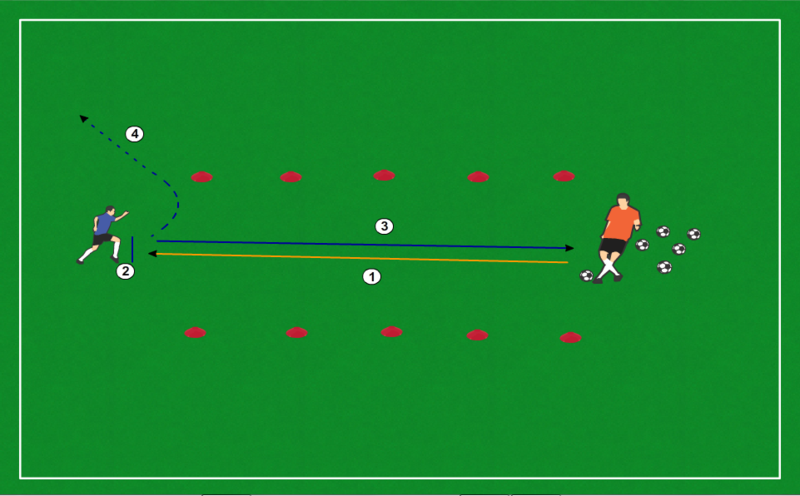 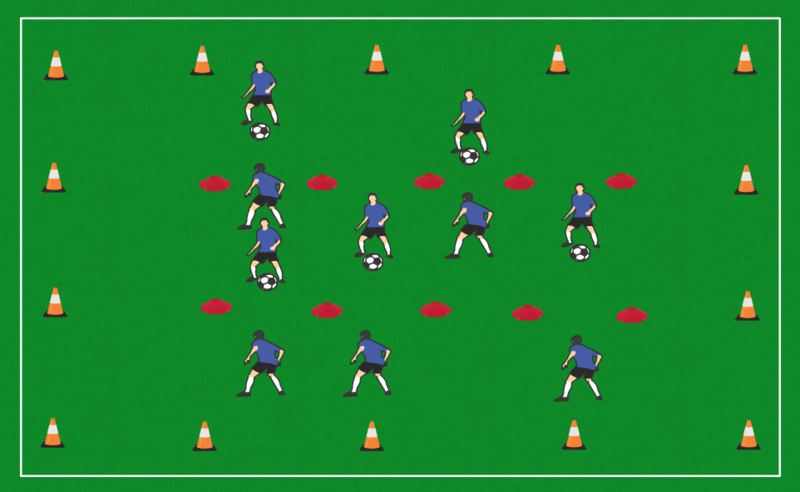 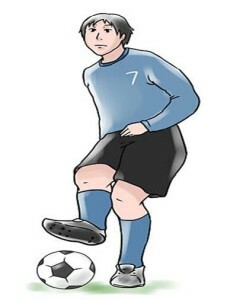 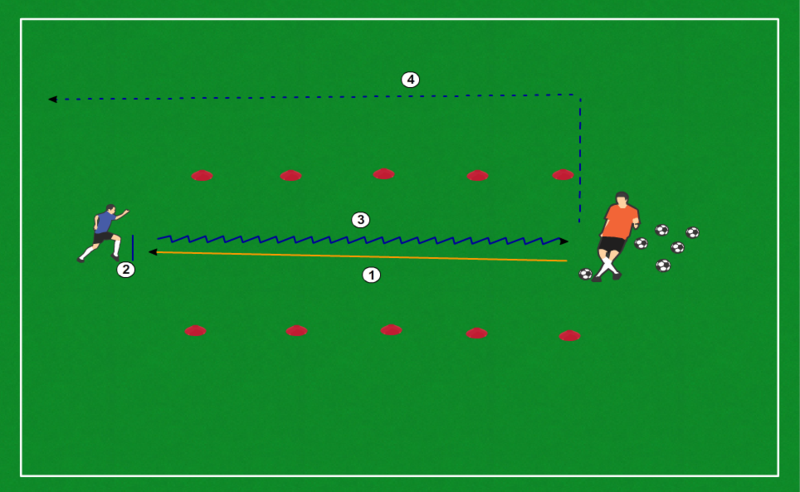 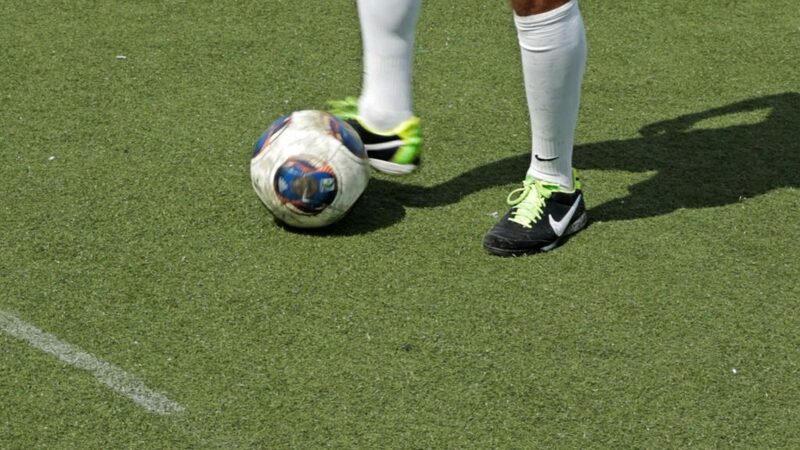 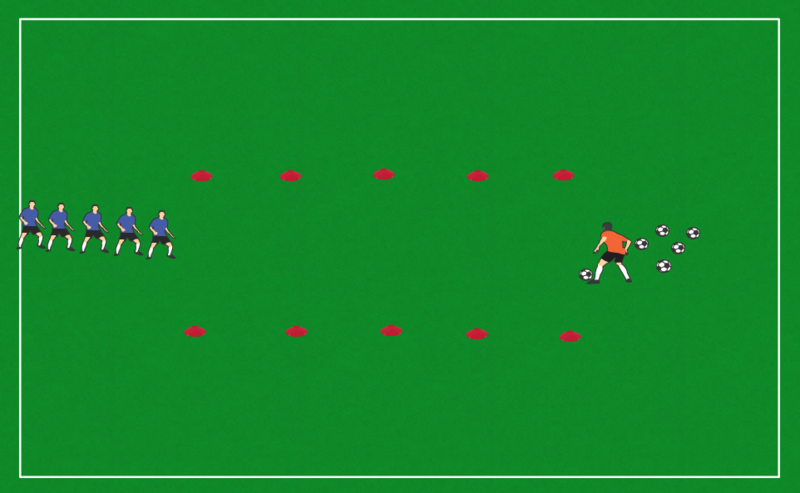 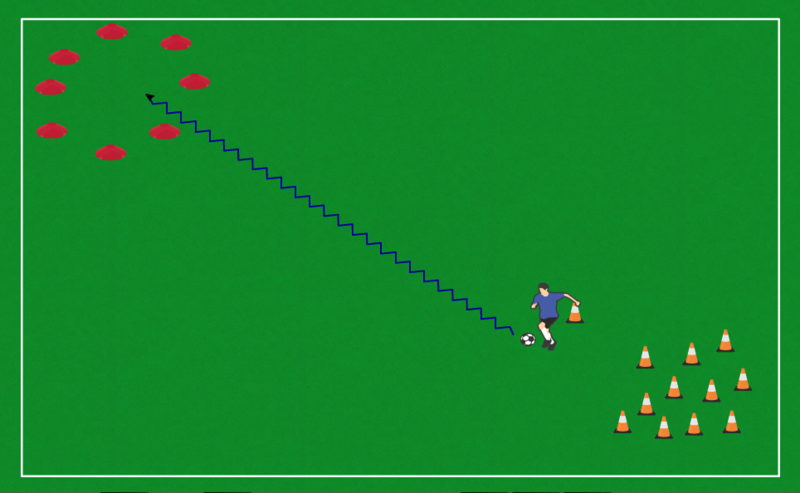 Soccer Formations: Do Not Start Here, Arrive Instead! 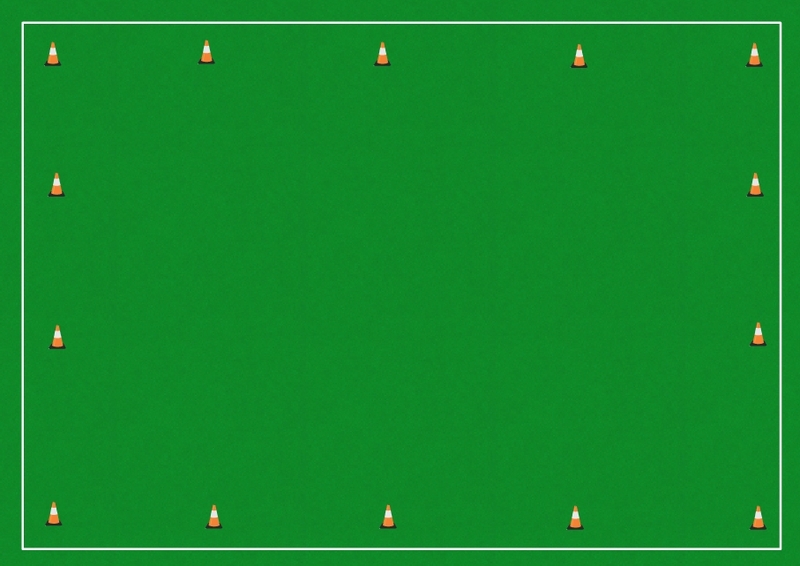 Need something that isn't covered?